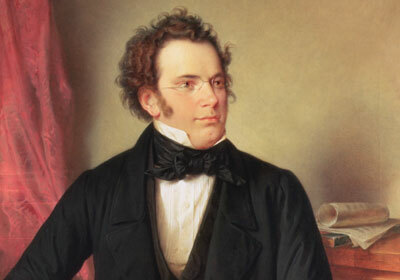 Ellens dritter Gesang (Ellens Gesang III, D839, Op 52 no 6, 1825), Ellen's third song in English, composed by Franz Schubert in 1825, is one of Schubert's most popular works over a century after the composer's death, although some misconceptions exist around it. "The Lady of the Lake" and the "Ave Maria"
The piece is often referred to as Schubert's Ave Maria; but it was originally composed as a setting of a song from Walter Scott's popular epic poem The Lady of the Lake, in the German translation by Adam Storck, and thus forms part of Schubert's "Liederzyklus vom Fräulein vom See". In Scott's poem the character Ellen Douglas, the "Lady" of "the Lake" (Loch Katrine in the Scottish Highlands) has gone with her father to hide in the "Goblin's cave" nearby to avoid drawing the vengeance of the King on their host, the Clan-Alpine chieftain Roderick Dhu, who has been affording them shelter since the King had exiled them. 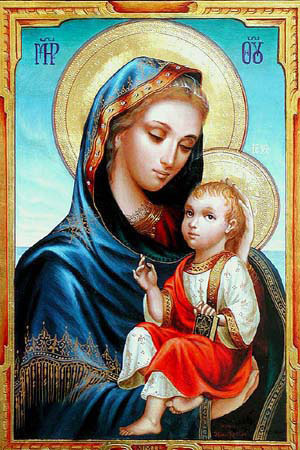 She sings a prayer addressed to the Virgin Mary, calling upon her for help. Ellen is overheard by Roderick Dhu who is higher on the mountain, raising the clan for war. The piece is said to have first been performed at the castle of Countess Sophie Weissenwolff in the little Austrian town Steyregg and dedicated to her, which led to her subsequently becoming known as the lady of the lake herself.